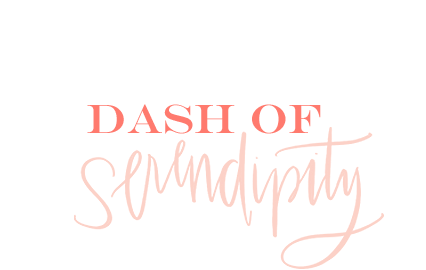 Dash of Serendipity: Thankful for YOU! In the past year, I've realized how important blogging is in my life. Without this platform and all of you, I can't imagine where I'd be. 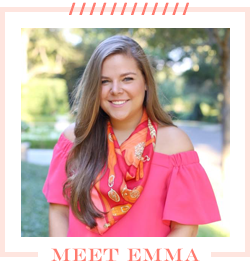 Because of my experience sharing posts and growing my blog, I discovered that I love advertising and decided to major in digital advertising at school. I truly don't think I would've been so sure of what I wanted to study and do when I leave college if I never started sharing my outfits on tumblr all those years ago. I know that my posting schedule has gotten a little unreliable in the past few years and I know my school work is to thank for that, but every time I go a few days without posting I feel a little lost like something is missing. It sounds so cliche, but it's true! Last year at school I got into a bad habit of leaving my posts completely unwritten the night before they were scheduled to be posted. It couldn't have been a worse idea. When I was crawling in bed late at night I would be hit with the realization that I didn't have a blog post for the next day and it was too easy to allow myself to watch an episode of Netflix rather than draft a post. At some point at the end of this Summer, I changed my routine. I started writing a few posts the second I got up in the morning, which became really effective. I also started keeping a running list of post ideas in my notebook so that I wouldn't run out of ideas even on my most uninspired days. I think I've also re-discovered my motivation for blogging. It's so weird to think about, but this blog has been part of my life for so long. Keeping it consistent and organized helps my mind stay the same way. I am incredibly grateful that I have been able to publish my blog for so long and that I have readers like you who are interested in what I have to say. I've met so many amazing people through this blog and love getting to know so many of you. So thank you for reading and commenting and being part of the community here at Dash of Serendipity! I'm so grateful that I have you all to talk to and share things with because I truly couldn't imagine my life without all of you! Happy Thanksgiving! I hope you all have an amazing day!